A favourite of celebrities, fashion-forward women and savvy girls everywhere, Lio Jo is a contemporary womenswear label known for beautiful fabrics, expert craftsmanship and luxurious collections at a reasonable price. 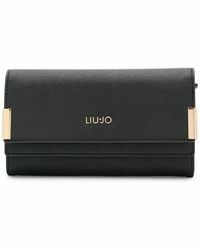 A go-to for chic workwear, luxe basics and cute accessories, this Italian brand has come a long way since it started as a small textiles company in 1995. 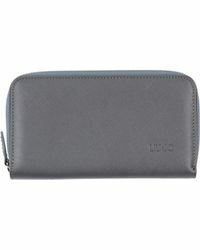 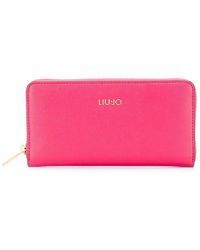 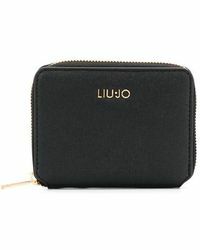 Made from fine leather and printed canvas, Liu Jo wallets are elegant, refined and practical 'perfect for carrying all of your essentials. 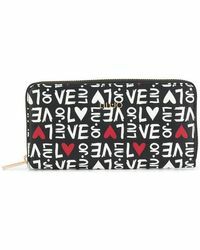 Choose from coloured, textured and classic designs for your ultimate coin purse.